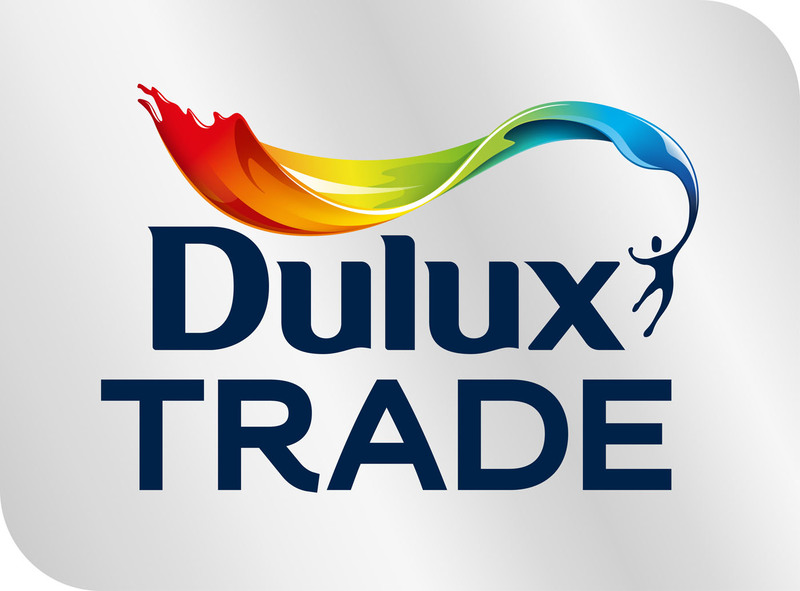 Dulux Trade is reporting a significant shift in buying behavior from trade professionals with sales of water-borne paint up and solvent-borne paints down across the total paint market in 2018. The latest market data to the end of 2018 shows a rise of 13 per cent in the sales of water-borne paint year-on-year twinned with a decline in sales of solvent-borne paints by 3 per cent. The surge in sales reflects, says Dulux, the significant improvements to water-borne formulations that have been achieved by the research and development teams at manufacturers, including AkzoNobel, as they identify sustainable solutions that do not compromise on the quality of the finish. Karen Wilkinson, Dulux Trade Lead at AkzoNobel, explains: “The science and technology behind water-borne paints has come a long way in the last few years. Now, our focus is on upskilling the trade to be able to get the best out of these products when they’re on the job. The new water-borne formulations are durable, quick drying, none (or less) yellowing, low odour and easy to clean from used brushes and equipment. The shift in market is indicative of the increasing number of specifiers making a switch to specifying water-borne paints to comply with Green Building Standards such as BREEAM, LEED and The Well Building Standard.